Celebrities drink it, supermodels smear themselves in its oil and chef’s pop a spoon of it in their pans. We’re talking COCONUTS! 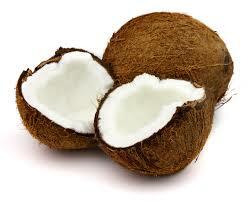 Mix, use coconut flour a low carb alternative & high in fibre.